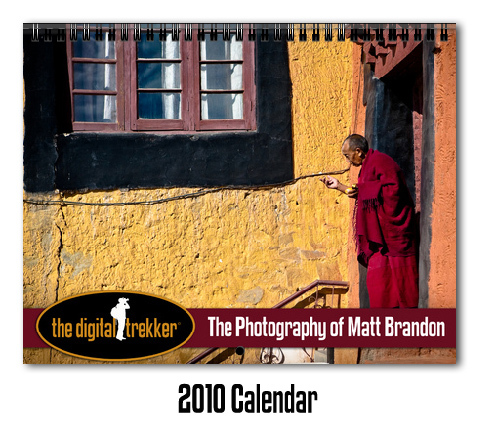 The reason for this post is not just to send you over to Matt’s great website but to tell you about his new 2010 Calendar. All the details are HERE. I have ordered mine and will update this when the calendar arrives.